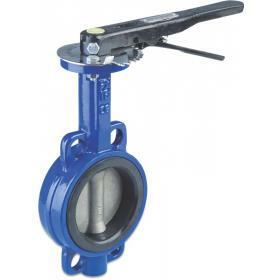 Type 601 cast iron mega butterfly valve with stainless steel spindle and plate. Mega butterfly valve type 601, is a lever operated valve with a durable cast iron casing. 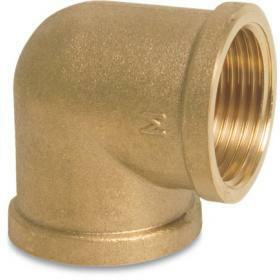 Features 316 stainless steel spindle and plate with EPDM seals. PN6/10/16 flange connections.